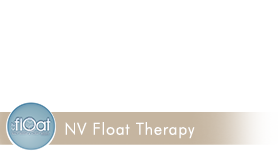 First visit to sensory deprivation tanks session at NV Float Therapy. 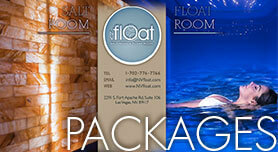 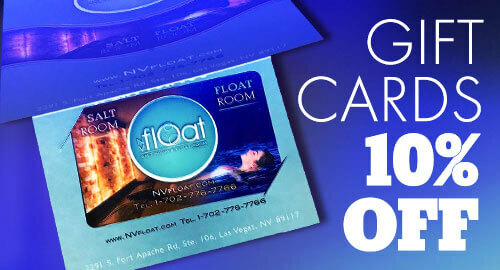 Great Package Deal discounts for Float and Salt Room sessions. 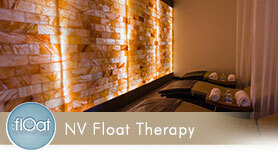 Purchase the perfect gift of relaxation for your loved ones and show your love and support towards their wellbeing.